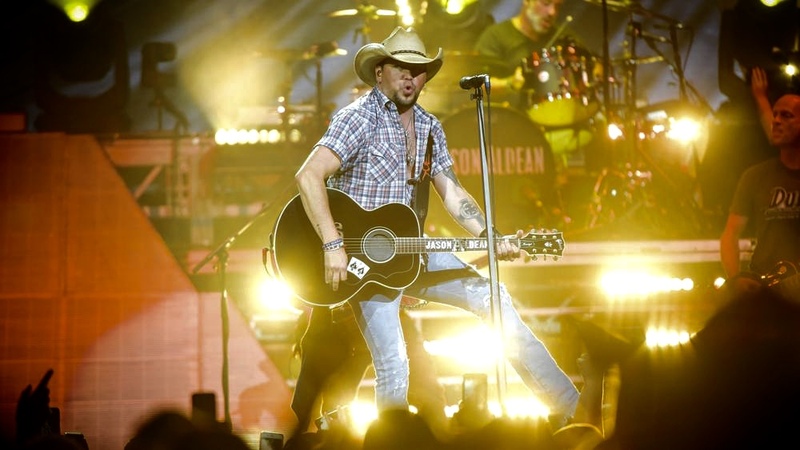 Jason Aldean announced the details for his 2019 Ride All Night Tour which includes a stop at Blossom Music Center in Cuyahoga Falls on Friday, August 9. 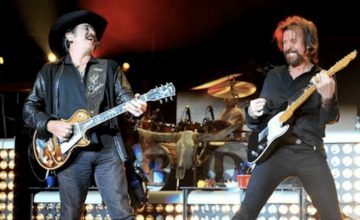 The tour will start on May 3 with dates scheduled in over 30 cities nationwide. 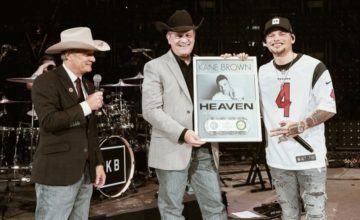 Kane Brown will join Aldean on the tour along with Carly Pearce and Dee Jay Silver. 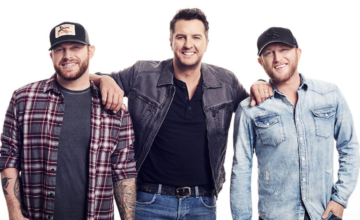 Tickets for the Ride All Night Tour will be available beginning Friday, January 25 for select cities as part of Live Nation’s Country Megaticket. Additional dates will continue to roll out over the coming weeks.